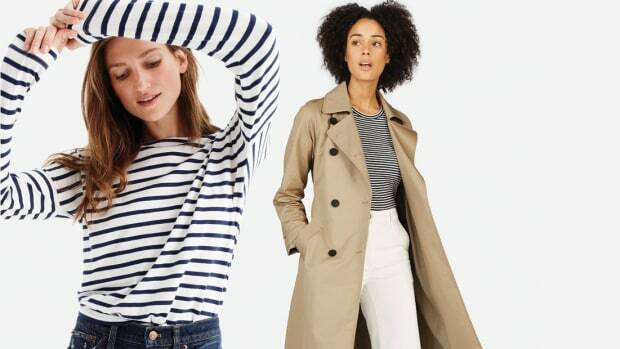 As we start to settle into colder weather and bring out the heavy-duty sweaters, jackets, tights, and more from storage, we can’t help but feel that familiar urge to go shopping for new fall clothes. 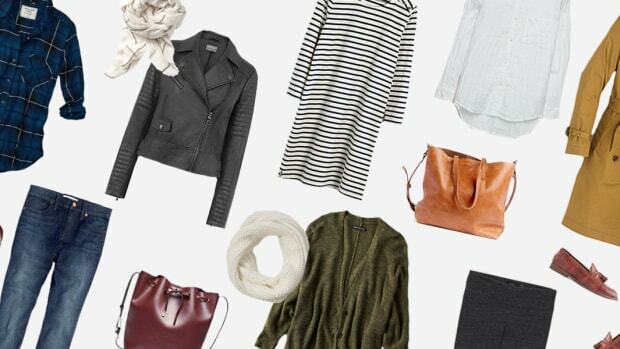 But what if a new fall wardrobe were already in your closet and all you had to do was a few styling tweaks? 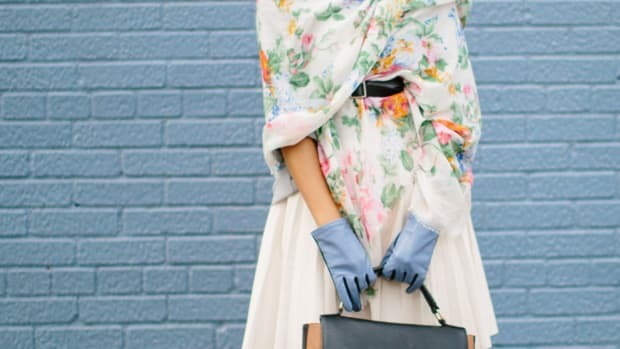 Well, look no further than our three favorite fall styling tips that will help you transform last year’s outfits into brand-new ones (without spending a dime). This one takes a little creativity and mixing and matching. Street style goddess Maria Duma shows us how to rock an extreme version of this business casual meets formal attire fashion. 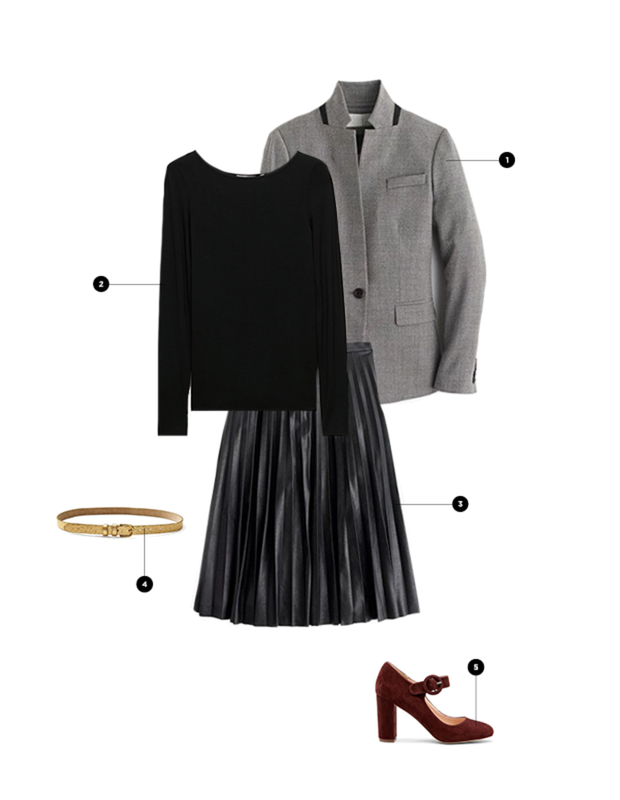 To tone down the bold look for ourselves, we’re opting for a pleated leather skirt and heels matched with an office-appropriate blazer. To highlight the waist, we’re using a gold belt to cinch everything in. 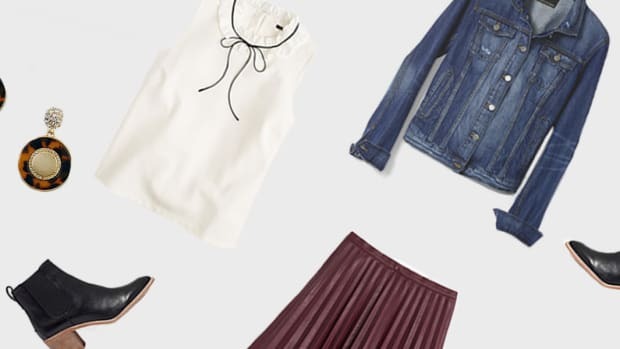 Have some fun experimenting with clothes you normally wouldn’t put together. The results are refreshing and innovative. 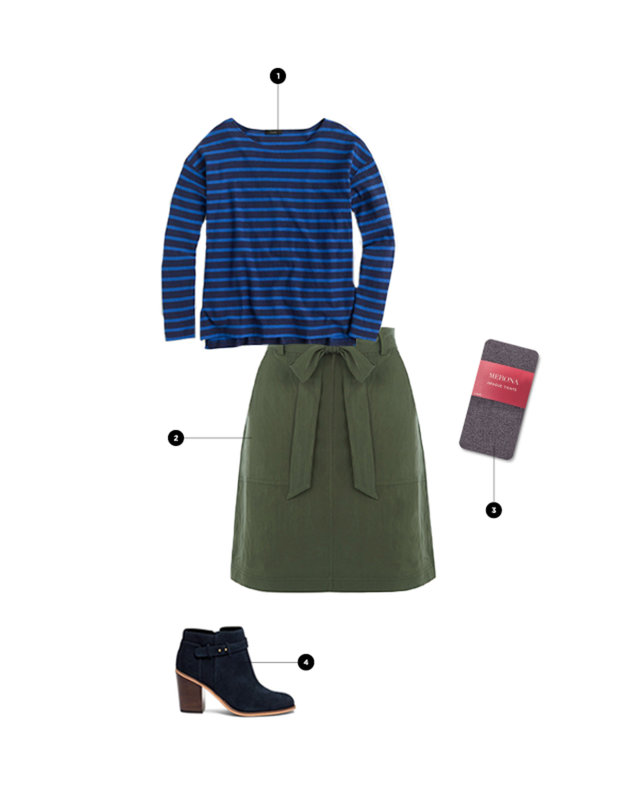 Most of us associate fall with moody tones that blend together in a dark mass of fabric. 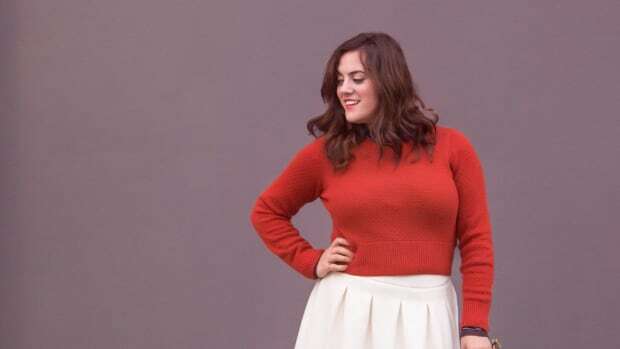 We’re taking a cue from Tamu McPherson, who has fun with her fashion choices year-round. Instead of wearing obvious color combinations, pair colors together that you normally wouldn’t, such as this fresh blue stripe with a muted olive tone. 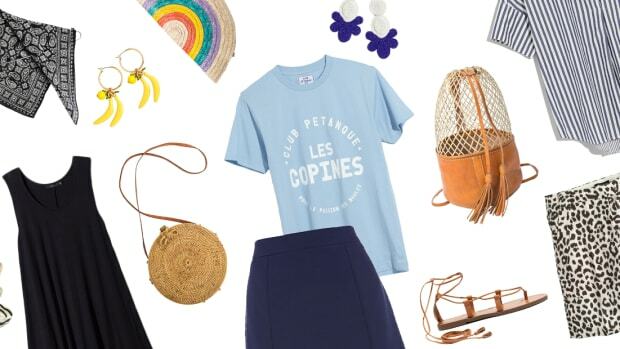 The playfully contrary colors will reinvent your entire outfit. 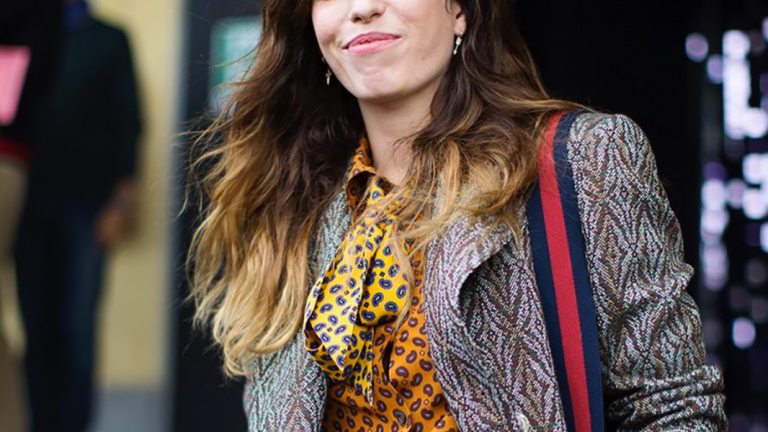 This fall, the style rules are out the window, and women like Lou Doillon are totally on board. Who doesn’t love a little texture and pattern during the colder months, but who says they can’t overlap? Celebrate your love for mixed patterns by wearing them all at once. 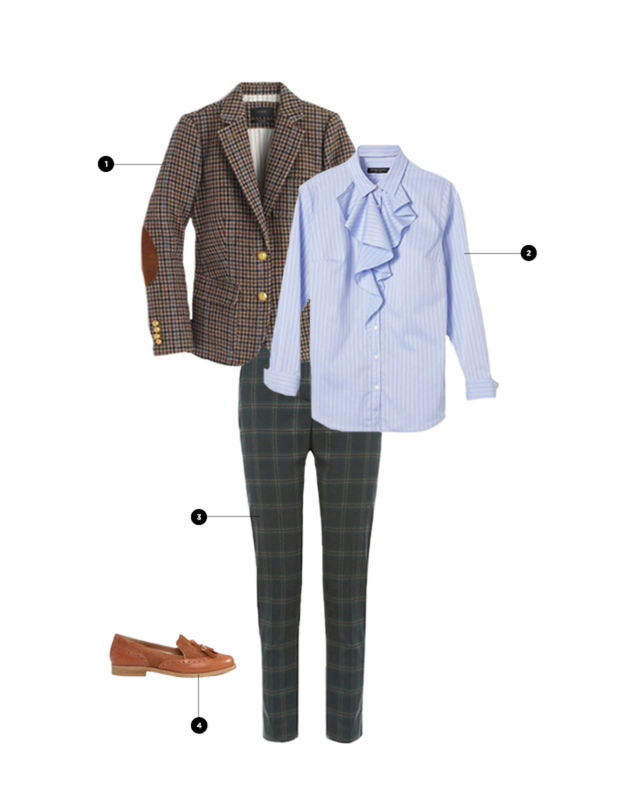 A pair of plaid pants will complement your tweed jacket while bringing out the academic pinstripe of your Oxford. October-ready, indeed!